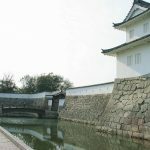 Matsue castle continued to exist in the central area of the Sanin region, from Yoshiharu Horio to Kyogoku-shi to Matsudaira-shi. 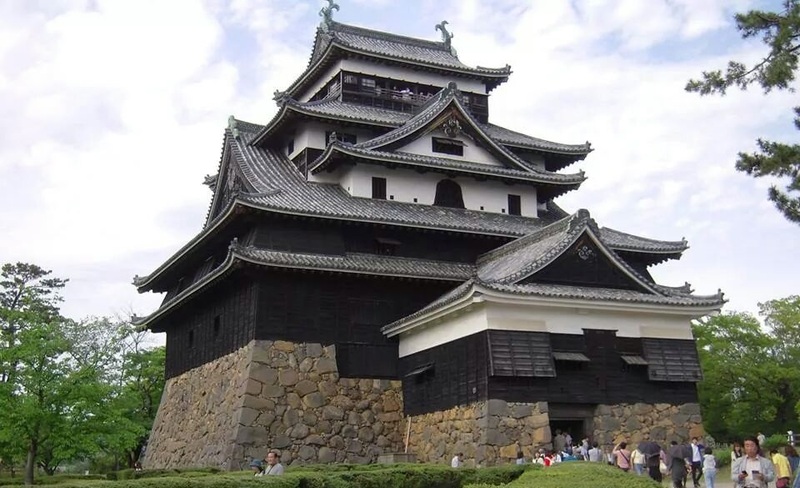 Matsue castle was a flat mountain castle that was located in Matsue-shi in Shimane prefecture. 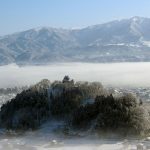 It is also called Chidori castle. 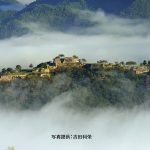 There is a castle tower that still exists, and it is registered as an important cultural property of the country and the castle ruin is registered as a national historic site. 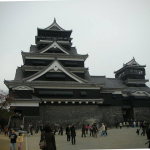 It was also chosen 64th in Japan’s 100 famous castles. 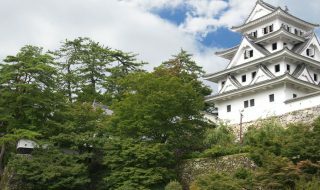 Tadauji Horio became the owner of Gassantoda castle in 1600 after the battle of Sekigahara. 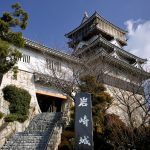 But Gassantoda castle was originally Amago-shi’s residence and it was not suited for the construction of a modern style castle town, so the ruins of Suetsugu castle became an option to construct a modern style castle. 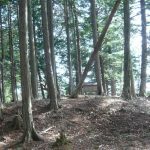 In 1607 the construction began on mount Kameda, where Suetsugu castle existed. 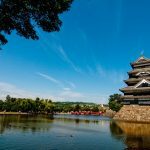 And in the winter of 1611, the construction of Matsue castle was completed (Yoshiharu Horio had died in June right before its completion). In 1633 after Tadaharu Horio’s death, Horio-shi was subject to Kaieki since there was no successor. In 1634 Kyogoku Tadataka became the owner. 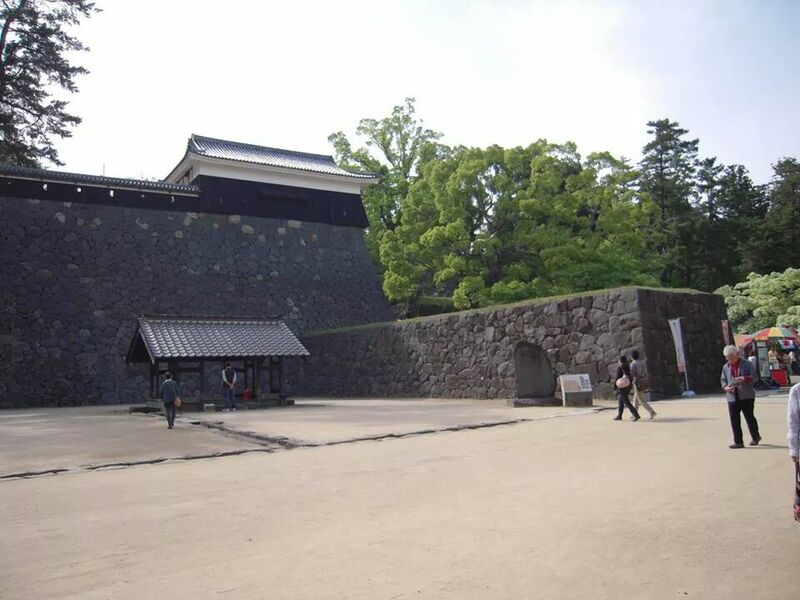 During Kyogoku’s period, Sannomaru that still exists was built and Matsue castle was completed. 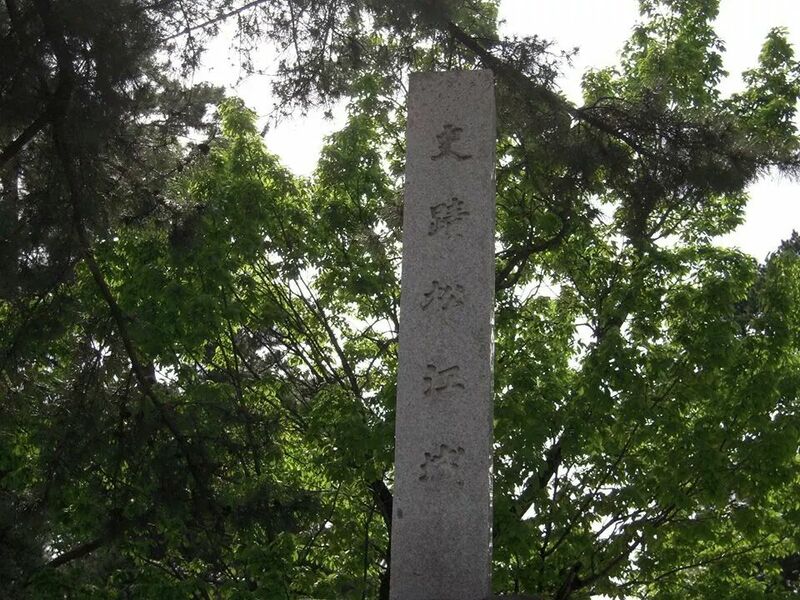 In 1637, Kyogoku-shi ended because Tadataka Kyogoku did not have any successor. 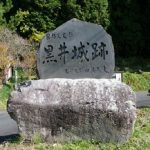 Naomasa Matsudaira became the owner in 1638, and the Matsudaira family continued to govern the region until the Meiji restoration. 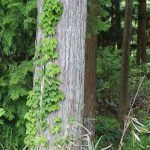 It flourished as a center of economics in Izumo region during Edo period. 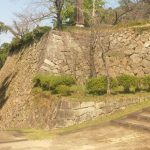 But Matsue castle was destroyed in Meiji. 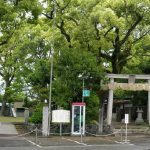 In 1960, a part of Honmaru was restored, and in 1994 the pathway that connects Sannomaru and Ninomaru, and a gate bridge were also restored. 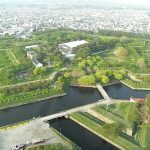 in 2000, South Yagura and a part of the moat, and in 2001 Naka Yogura and Taiko Yagura, and another part of the moat were restored as well. 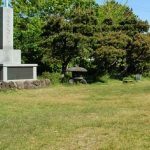 The castle ruin is used as a park called Matsue Shiroyama Park. 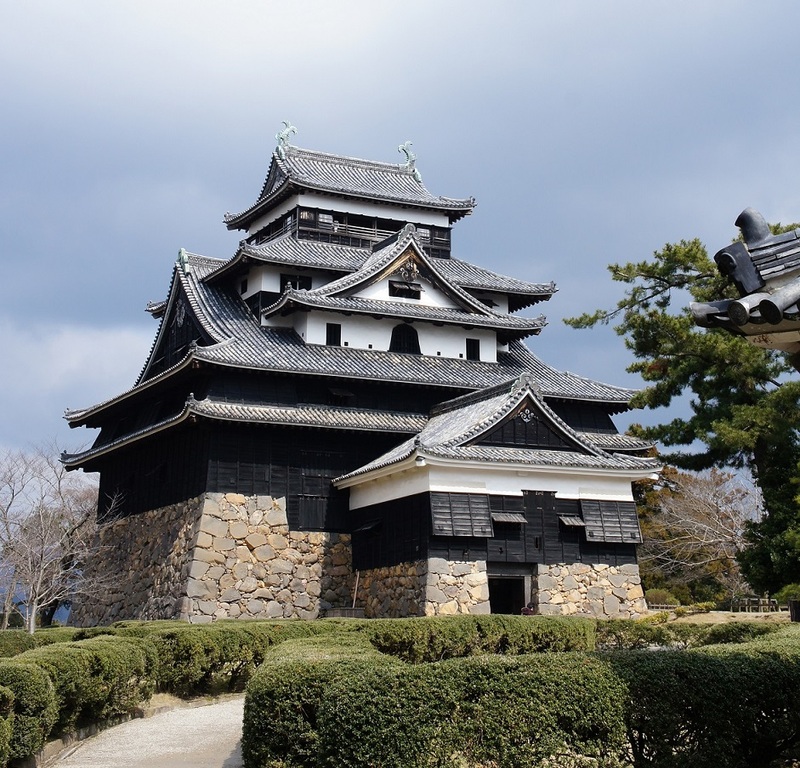 Matsue castle was the only castle that had a castle tower that adopted the construction style of early Edo period.